For many clients, financial planning can be a dry subject. But when Coyle Financial Counsel opens up a fresh MindGenius map in meetings, everything changes. By using the software, the firm’s financial planners are able to provide a more engaging experience. Clients can now more easily understand their financial situation and see their information grow visually before their eyes. MindGenius brings clarity to complex information during a very transparent process for clients. The firm uses MindGenius to identify goals, values and objectives, as well as capture, structure and document financial data. All with the aim of improving the client engagement process. Coyle Financial has created its own “Insight Map” to more effectively gather client information. It covers the main parts of a client’s financial like: family matters, legacy preservation, planning and investments. Advisers walk through the map with each client to ask questions in covering each area while another adviser records the information, to make sure it’s accurate and everything is covered. 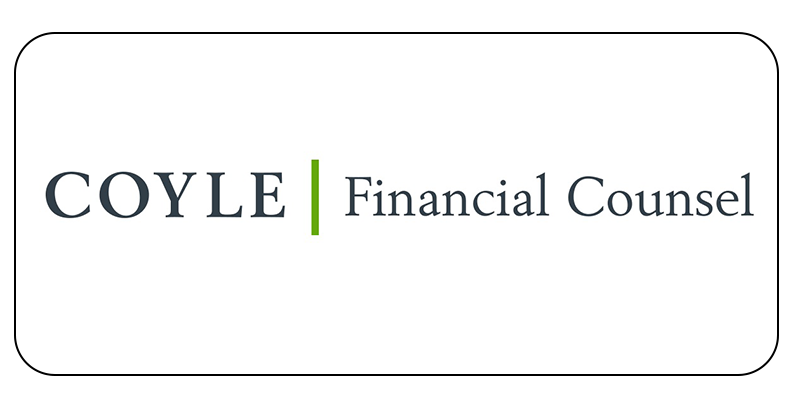 By recording the information in such a methodical manner, Coyle Financial Counsel is able to build up a fuller picture and prepare a strategic, well-informed and thorough financial plan.